Located in the famous 3 star Hotel Ravine, Serenity Salon offers you the ultimate Salon experience. A visit to Hotel Ravine can further be enhanced by a visit to the salon, where an array of exquisite treatments and services offer you the complete grooming experience. Our advanced facilities & courteous, professionally trained staff ensure that you get the best service, in the most hygienic environment. We have state-of-the-art equipment and we only use top quality products for our discerning patrons, ensuring that you have a completely fulfilling experience. 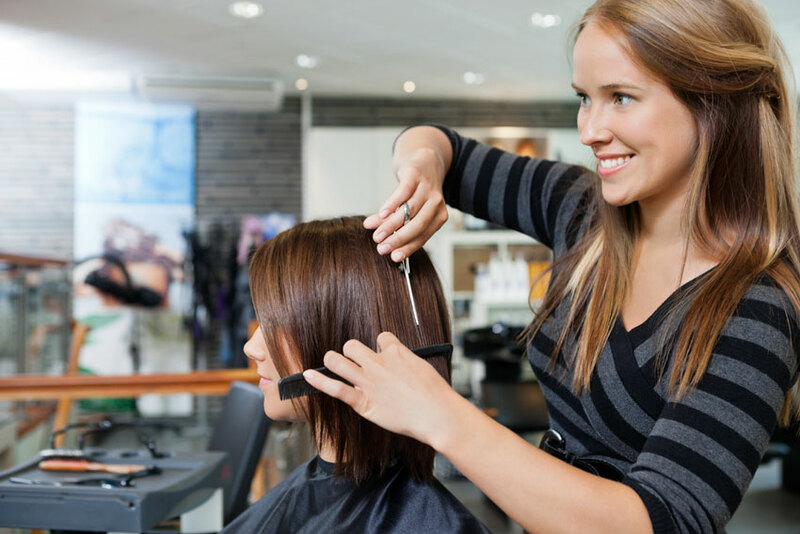 Ladies as well as men can choose from a wide array of services and treatments, which include a vast variety of hair treatments such as haircuts, hair styling with blow dry, straightening and tong treatments. If you want a quick change in your looks, you can opt for either a dramatic or subtle change in the color of your hair - in this case you could go in for pre-lightening, coloring and highlights. 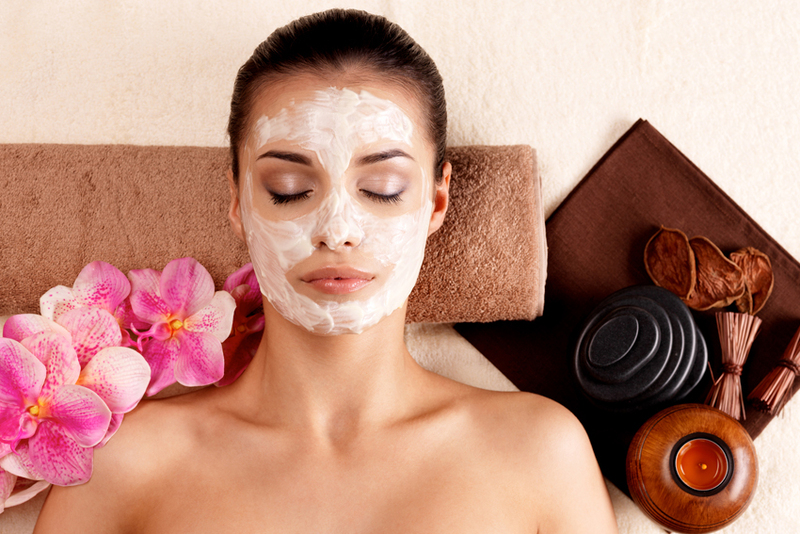 Don't forget to pamper yourself with a manicure, pedicure or facial for that perfectly groomed look. And while you're about it, you could go in for a relaxing head massage too! What's more, if you are planning your wedding in the picture-perfect setting of Ravine Hotel, you need look no further for the ideal Bridal make-up package, which is available for the Bride and Groom, as well as the members of the Wedding party. We will also style your hair and drape your saree. So - you will always have some perfect memories of this perfect day! 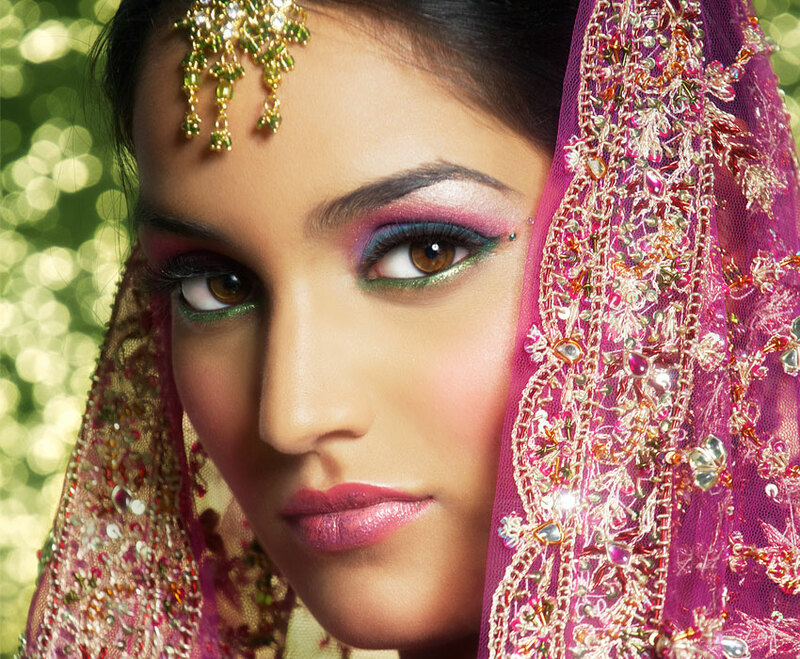 Serenity Salon also offers Party makeup, hairstyles, etc. for any special occasion in your life - from birthdays to anniversaries to reunions - in fact, just about anything that would benefit from the beautiful and serene ambience of Ravine Hotel, set as it is in the lap of Nature, overlooking the stunning views of the Dhom Valley. For those who are interested in taking it a step further, Serenity Salon also offers a variety of courses including Diploma in Hair Dressing, Diploma in Beauty Culture, and courses in Professional Makeup and Product Knowledge, with highly qualified instructors. Instruction includes DVD presentations, theory demonstration on live models, and practicals on mannequins & live models, for complete and thorough knowledge of the subject. At Serenity Salon, we believe that for you, nothing but the best will do. So whenever you are in Panchgani, pay us a visit and allow us to transform & revitalize you! Method of Teaching: DVD's & Theory Demonstration on Live Models Praticals on Mannequin & Live Models.